Successful companies use Internal Audit as their eyes and ears. The evolution of internal audit over the last few decades is phenomenal, as the profession has moved from evaluating compliance with controls to being "consultants" to management in the modification process in the control environment. 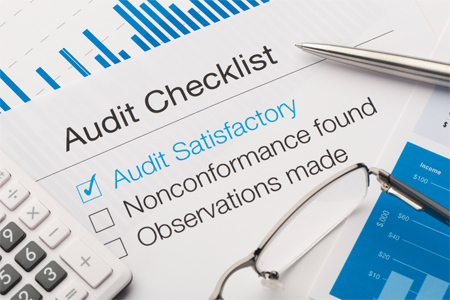 Corporate faiures, coupled with legislative requirements for public reporting on internal control over financial reportig, has increased the need for effective internal audits. ARMS is commited to transformation and has been qualified and verified for BBE status level "3".